"Entrepreneur Franchise 500" for 2019! 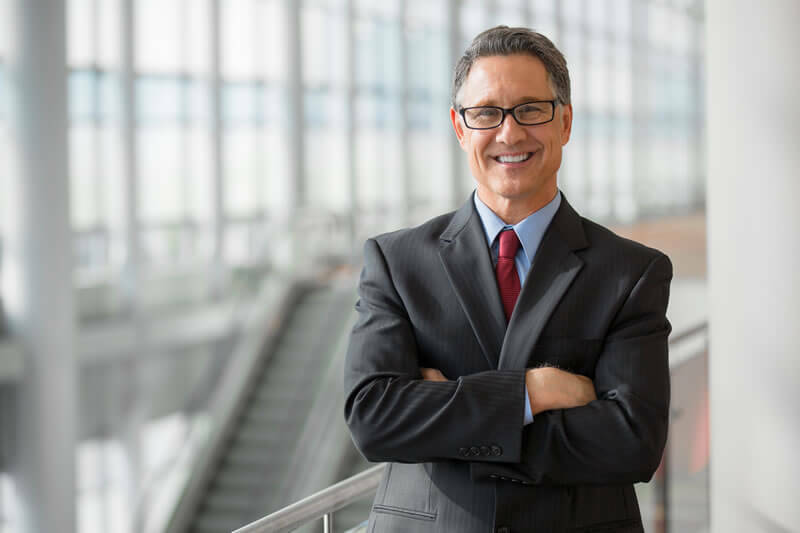 LINK Business brokerage has helped thousands of owners of small to mid size businesses maximize their value and exit smoothly (sell), while assisting buyers in the purchase of exciting business opportunities. Start your own business brokerage with LINK and receive unparalleled support, marketing, and the largest territories offered in the franchise industry. Over the past five years, the business brokers industry has grown by 2.8% to reach a revenue of $1 Billion in 2018. In the U.S., 80 million baby boomers will retire and they are looking to sell their businesses (IBIS World 2018). This has created a seismic shift of almost 18 million businesses set to sell in the next 5 years. This hand-off is already underway and is fanning the flames of a newly hot business-for-sale market. 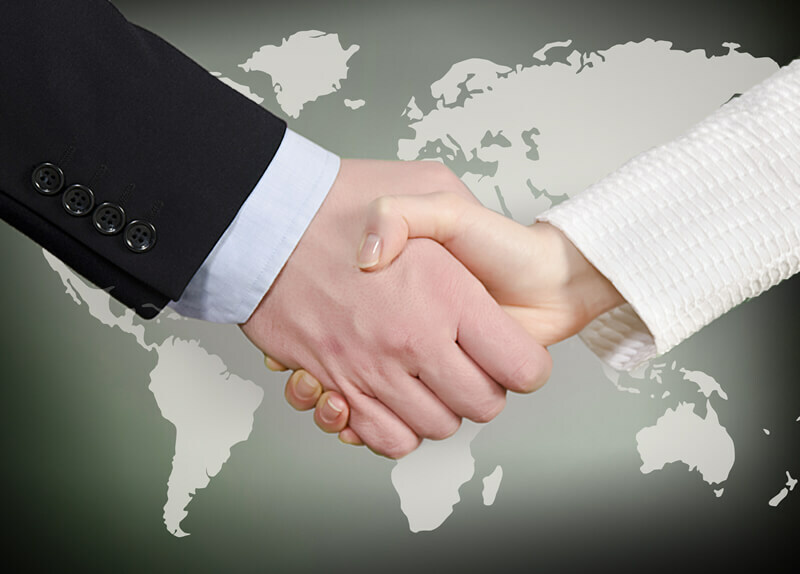 LINK as an international business brokerage franchise has positioned itself as a leading brokering group with a team of world-class business brokers who represent buyers and sellers in the sale of businesses. 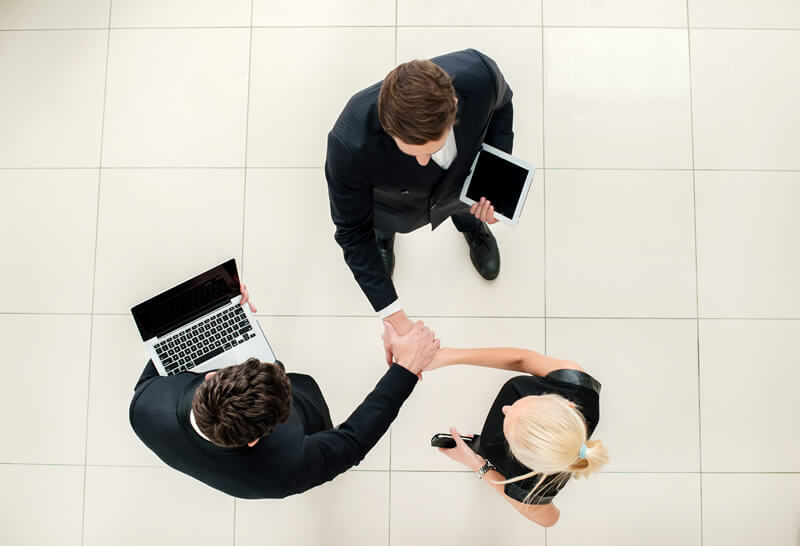 Backed by powerful marketing, broker tools and technology systems, our support to both our brokers and clients is exceptional. You will become part of the most innovative team of professionals who are passionate about helping owners sell their businesses. LINK is devoted to maintaining a high level of ethics and standards of professionalism in all aspects of their business. LINK is constantly implementing new strategies which distinguishes them from their competitors. LINK awards you the largest territories offered in the industry. Our model is designed to support a large brokerage of 15+ specialized industry brokers so that you can build a business worth owning. In whichever part of the world your office is, you will have a strong network of franchise partners that you can collaborate with. Training on how to “recruit, train, retain” business brokers. Lead generation support to obtain listings and recruit brokers in your territories. We are looking for previous business owners, business brokers, commercial real estate brokers, residential real estate brokers, financial advisors, attorneys, c-level executives, or entrepreneurial minded professionals. This business draws upon the individuals’ capabilities in sales, marketing, finance, negotiations, and business management. Success requires persistence and a positive attitude. You must have high ethical and professional standards, be confident, be a problem solver, a team player, the ability to network and be able to manage groups of professionals from various backgrounds. 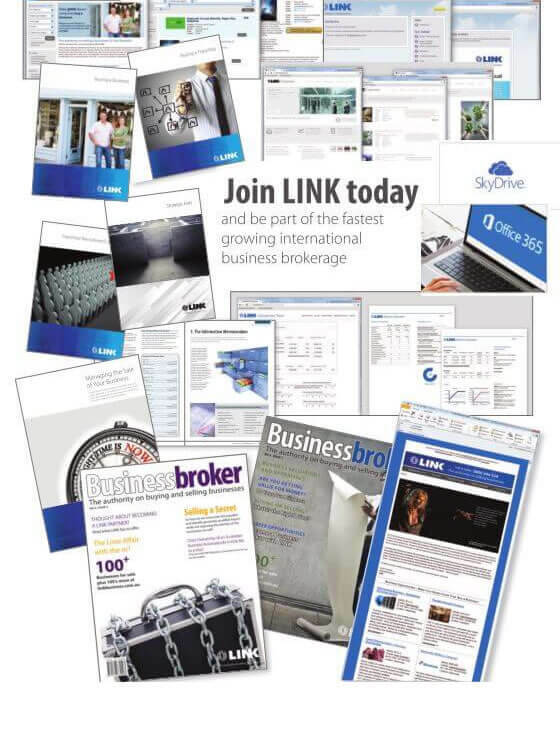 LINK was established in 1996, with key management leadership having over 30 years of experience in business brokering. LINK has steadily grown into the most successful business brokerage, with its origins in New Zealand where our founder, CEO, Aaron Toresen resides. 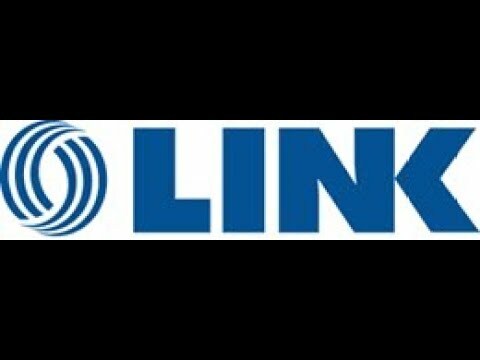 Ron Hottes is one of the principals of LINK USA LLC who opened a brokerage in 1997 as a Sunbelt business brokerage franchise, quickly becoming their largest office. In 2013 he wanted to be involved in a team that was outstanding in sales and marketing therefore, transitioned to LINK Business with his office being the first USA franchisee for LINK. In 2017 after 21 years of owning a successful brokerage, Ron sold his brokerage and now consults with new franchisees as a partner in LINK USA. The strong demand for high quality, industry specific service which LINK provides, led us to establishing offices in major cities across the globe. LINK is a vibrant, growing entity founded on strong service and caring principles, with a non-negotiable philosophy of ethical dealings. It follows the reporting disciplines of a larger company but without the bureaucracy. Sales and administration manuals that took over 20 years of experience to compile. World wide website portal as the conduit for all online inquiries. 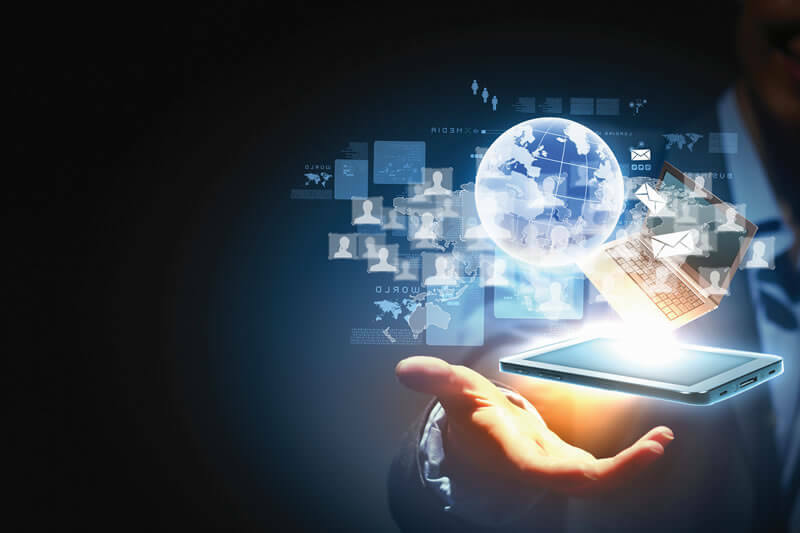 LINK provides ongoing support in website and IT systems development. Customized data management systems (Lion) that streamline the brokerage process from A to Z. Ongoing development of rich, high quality marketing, brochures and magazine publications. Available in print or digital format. When launching your office LINK provides lead generation support to obtain listings and recruit brokers in your territories. Extensive live, out in the field and online training are offered in the LINK Business System. On-going advice and practical hands on assistance to all franchisees.